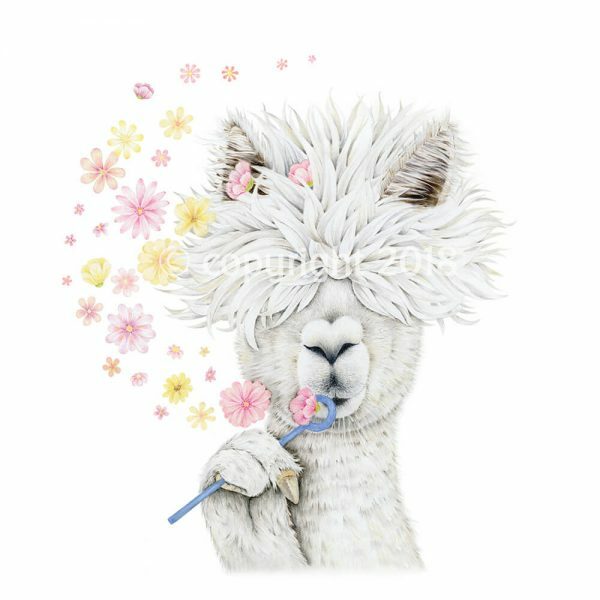 ‘Lady Alpaca’ is blowing flower bubbles. 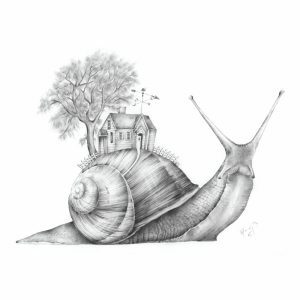 This fine art print can featured in just about any room in your home. This print is available in 2 sizes: 30 x 30cm (standard) open edition print and A3 (420 x 297mm) both vertical and horizontal limited edition (297 x 420mm). Standard sizes for framing..